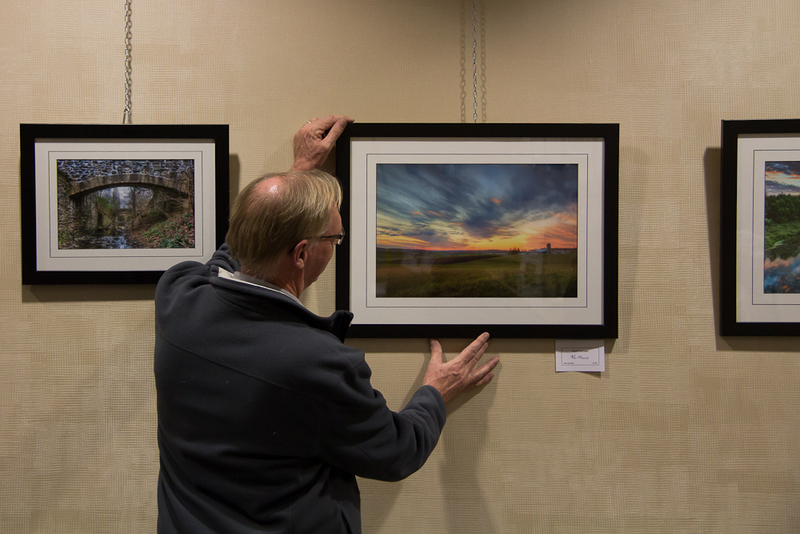 This evening we put on display 18 of my photographs at the Woolwich Township Hall – 24 Church Street West Elmira, Ontario. I have titled this exhibit “Imagine” because it is a word that embodies the creative process from composing the photo to creating the image. 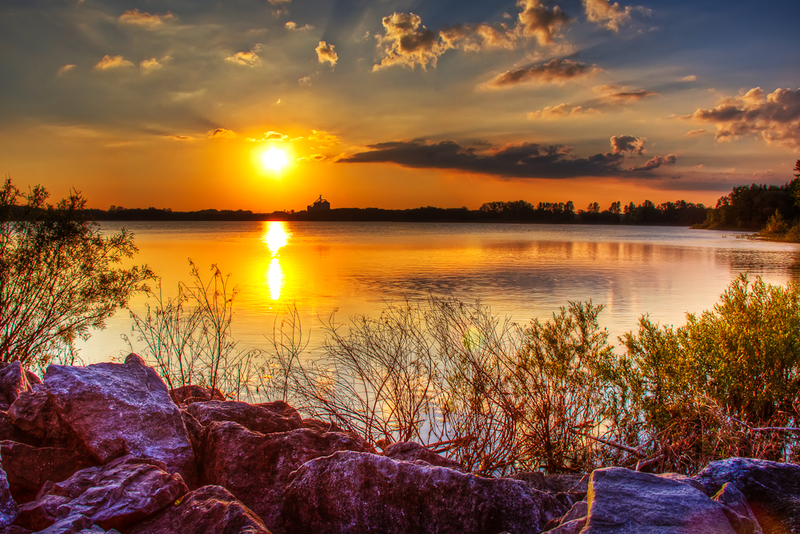 On the evening of Friday November 16th there will be a Gala opening exhibit of my work at the Woolwich Township Administration Building in Elmira Ontario. 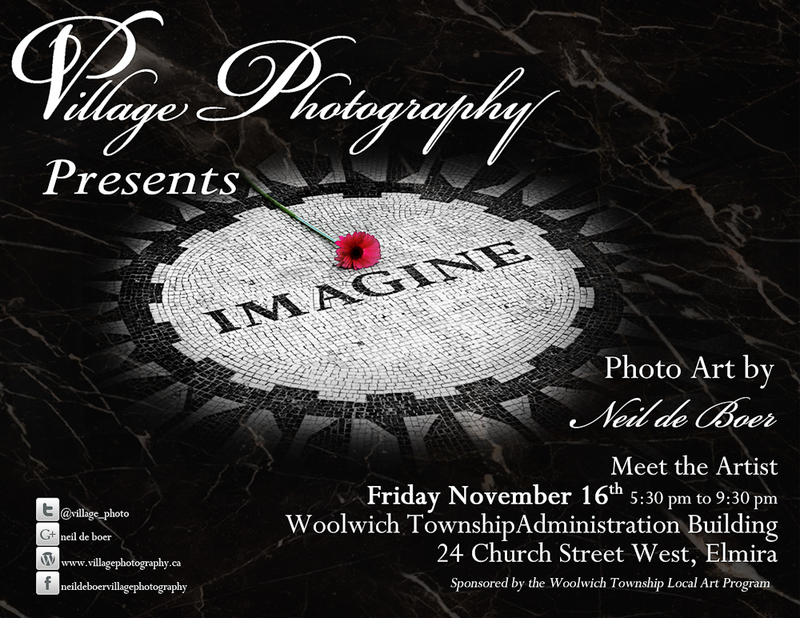 This is a program that Woolwich Township provides to promote local artists and I am honored to be able to participate. 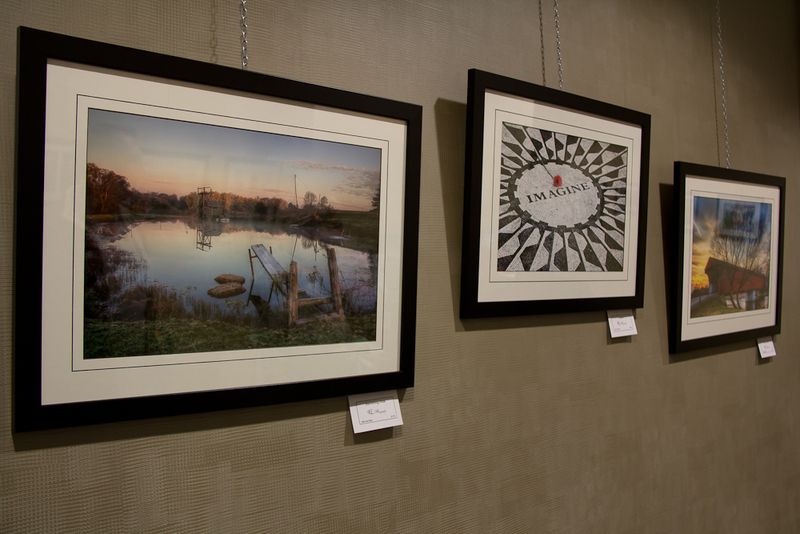 This exhibit will be on display at the Township offices for 3 months. As the date gets closer I will post a gallery of what I will have on display. 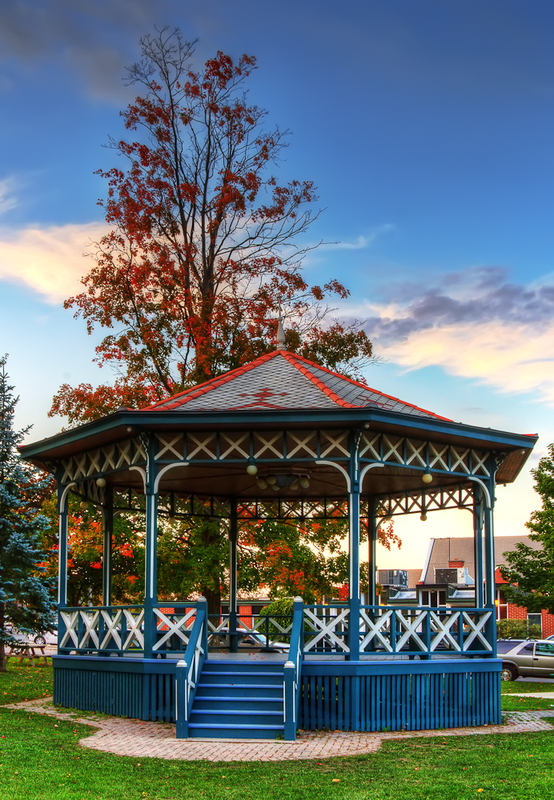 This historic bandstand is in Gore Park, Elmira Ontario. The original is believed to have been built in 1892. Since then it has gone through several rebuilds and restorations. You can read more about it in an article linked below. 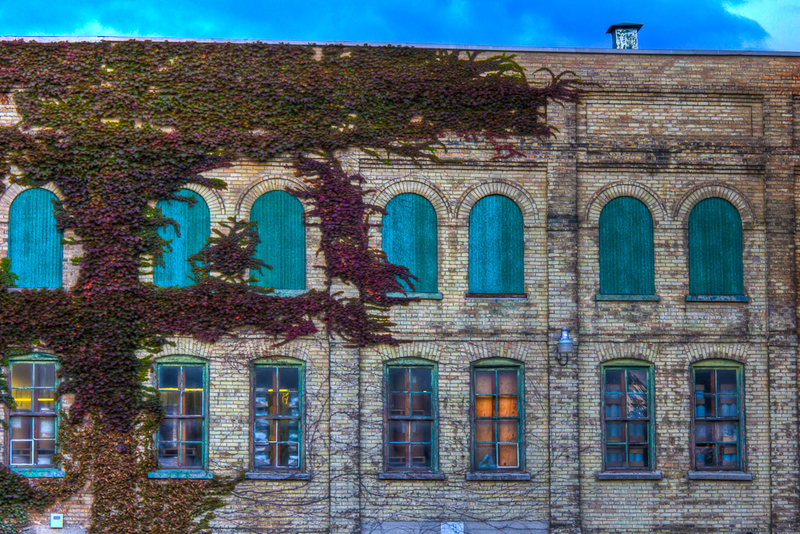 The ivy on this old building in Elmira Ontario will soon loose it’s leaves. All that will be left for the winter is a web of vine branches.